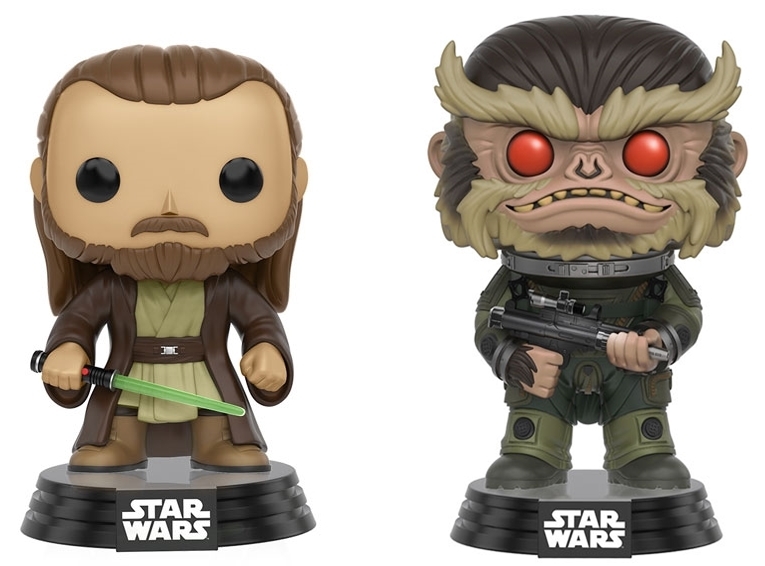 More awesome Funko news just dropped! Today the company fully revealed two new Pop! vinyl figures that will be exclusively available at New York Comic Con next month. 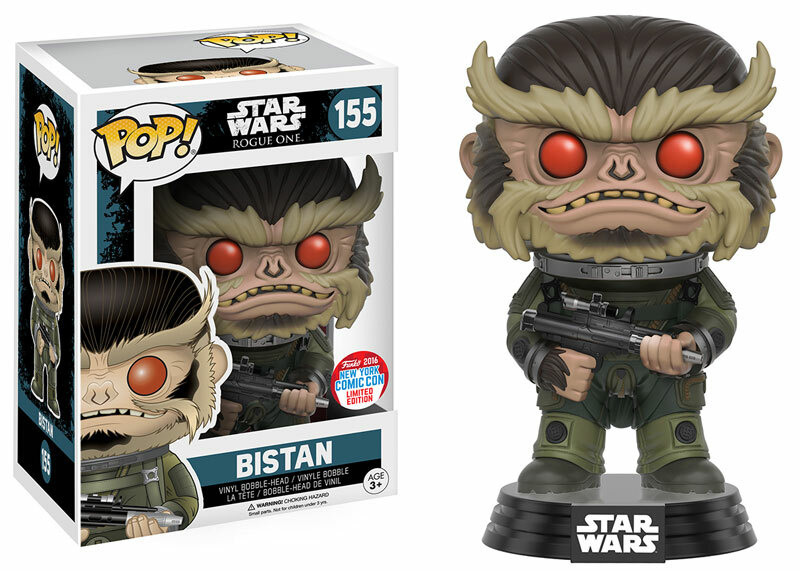 The first is the fan favorite "space monkey" Bistan from Rogue One: A Star Wars Story. The second figure is of legendary Jedi master Qui-Gon Jinn from The Phantom Menace. 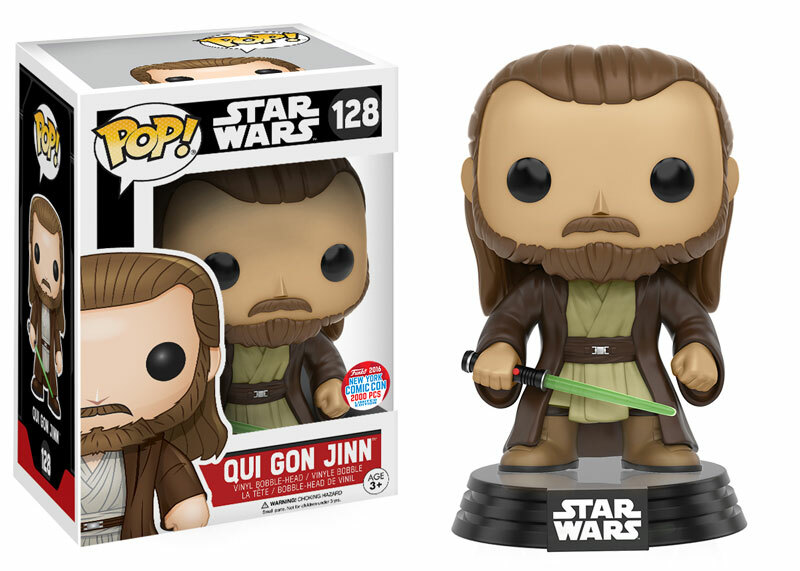 As of late, fans have been clamoring for more prequel characters to get the Funko treatment, and Qui-Gon is definitely a popular choice. New York Comic Con takes placeOctober 6th through the 9th. Be sure to visit Funko at booth #722 on the showfloor!